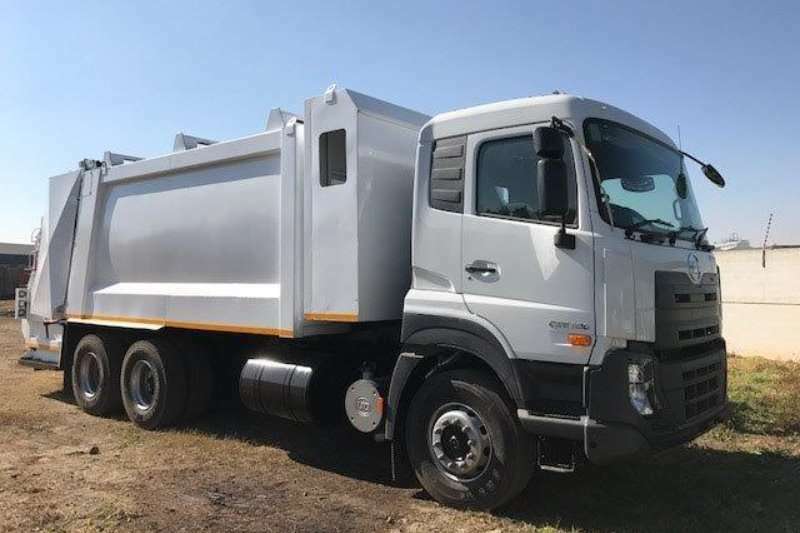 2010 Hino 500 8000LT Honey Sucker Truck For Sale. 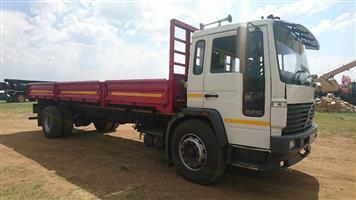 The truck is in excellent condition and ready to work. 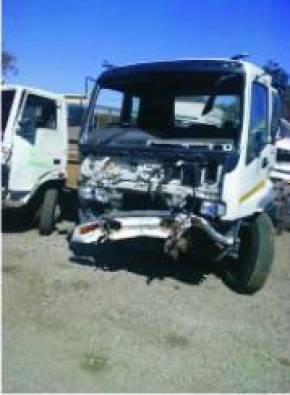 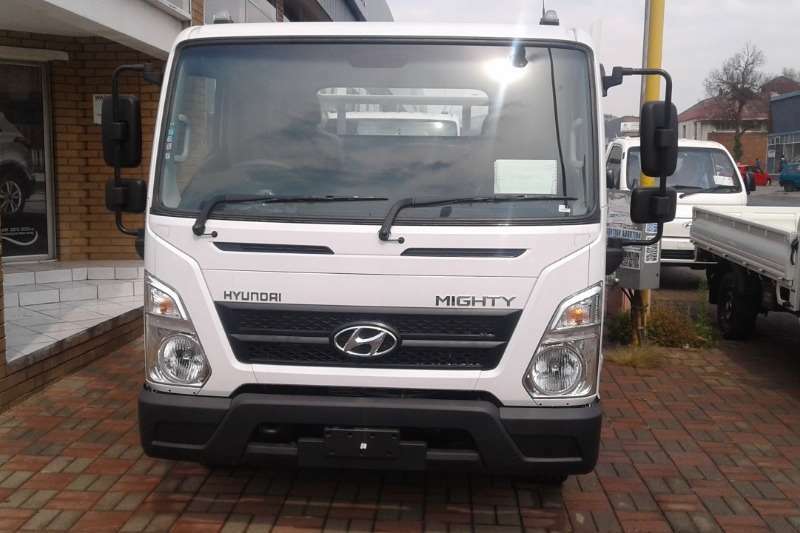 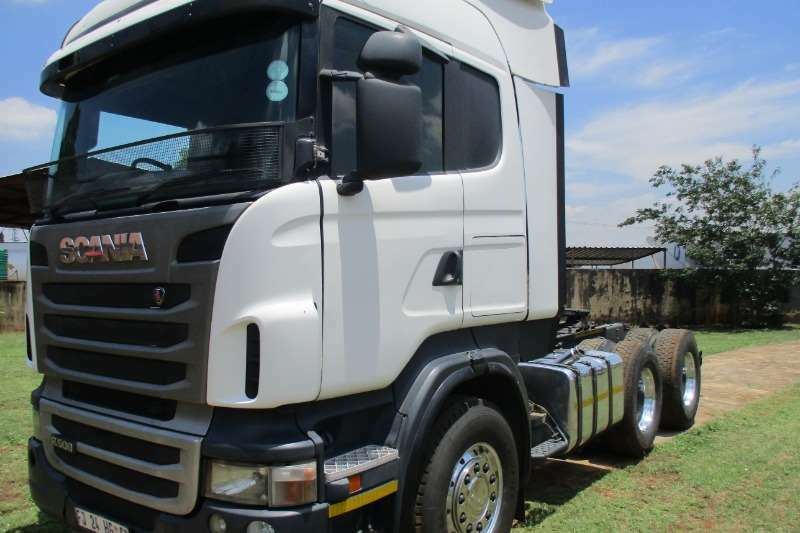 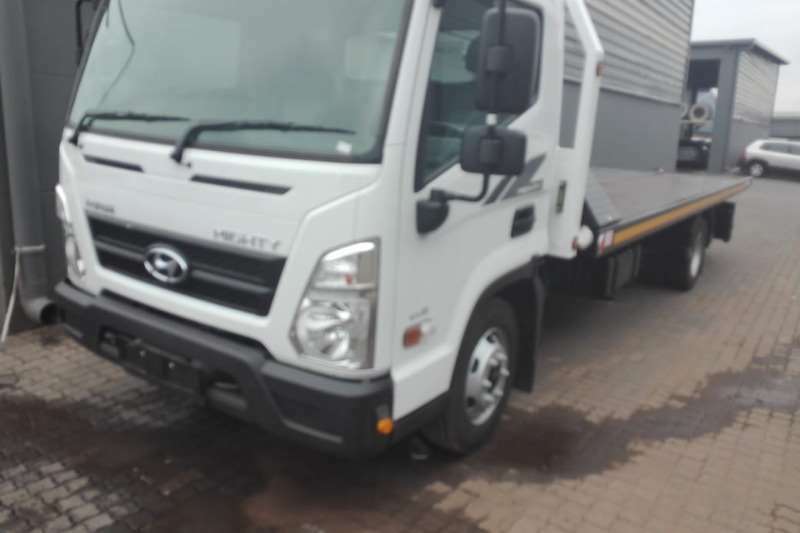 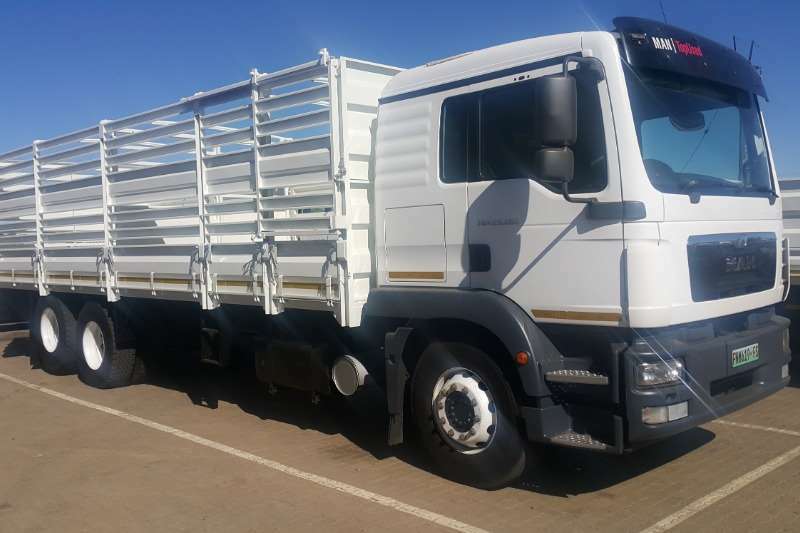 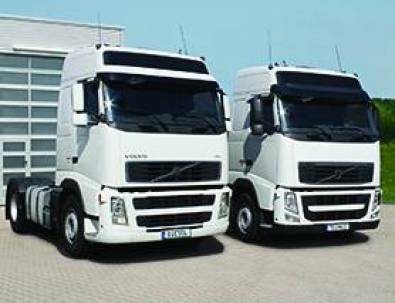 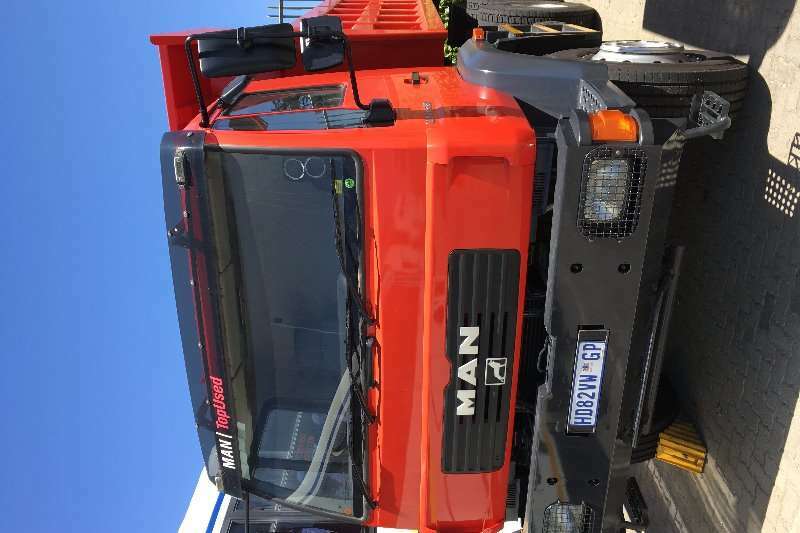 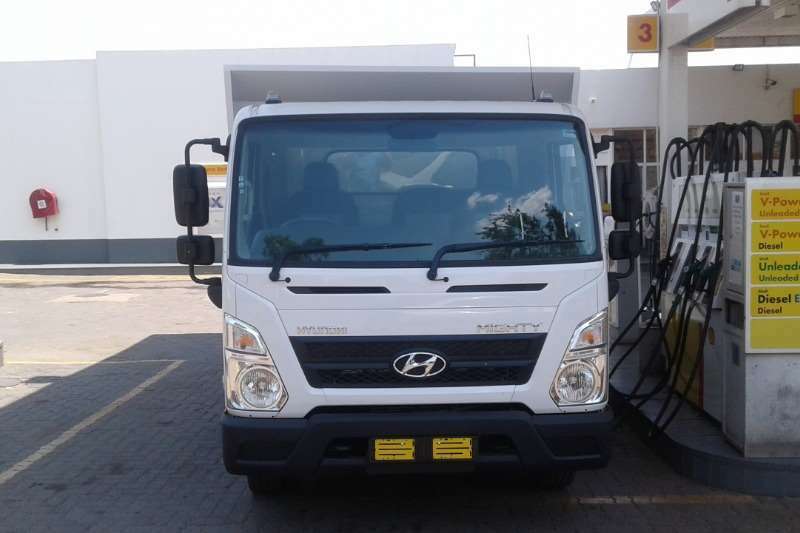 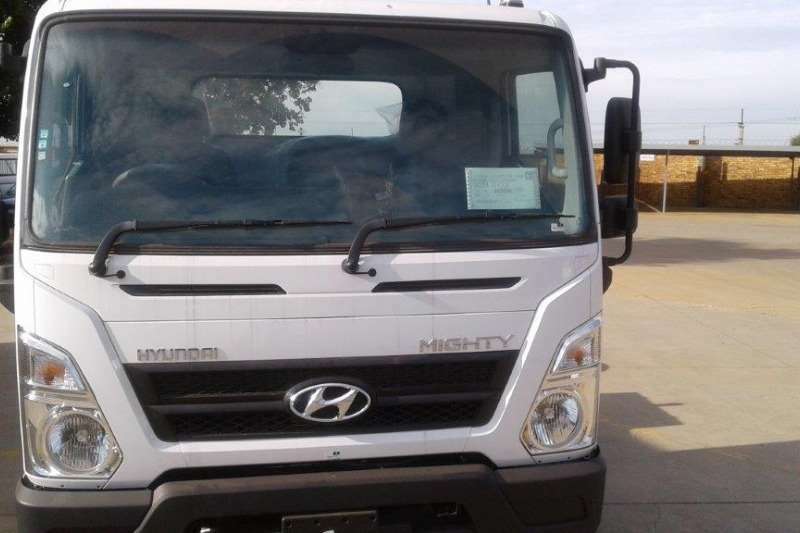 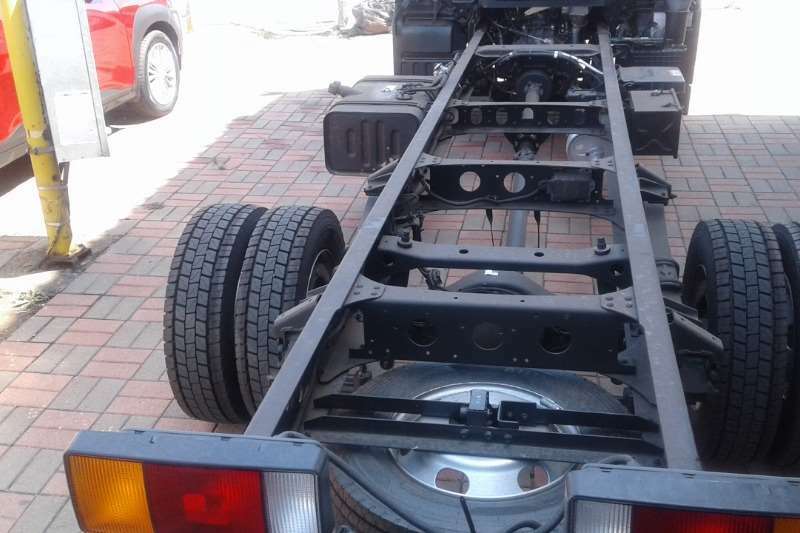 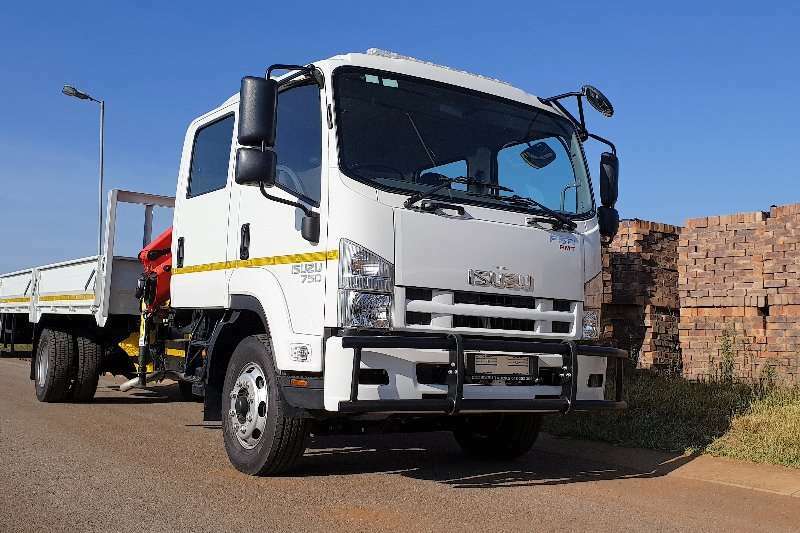 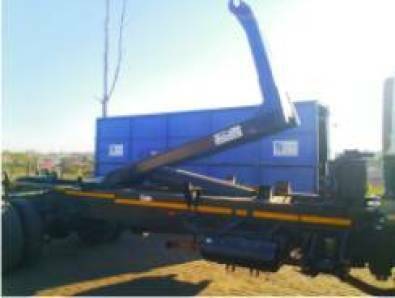 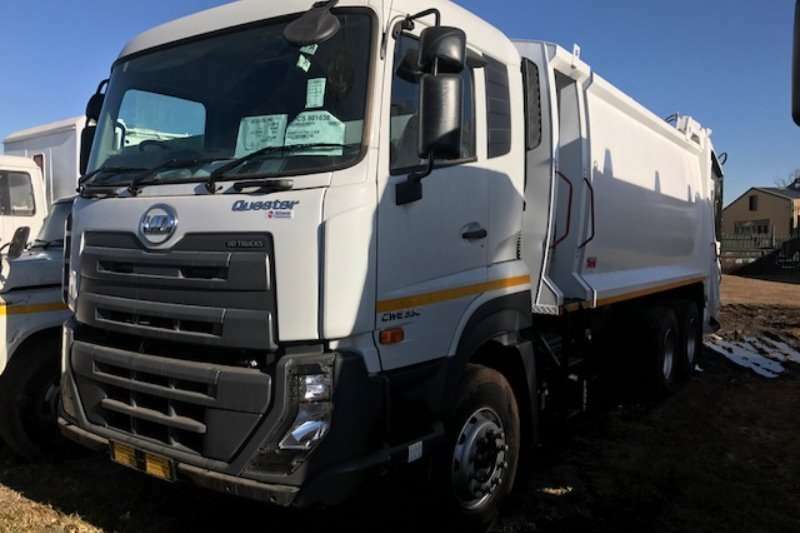 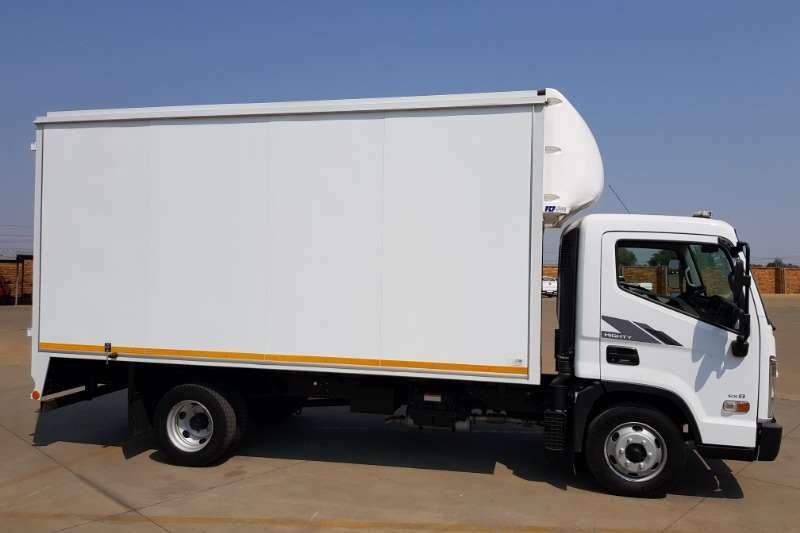 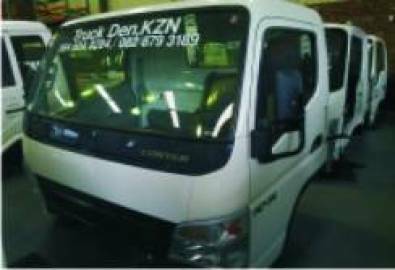 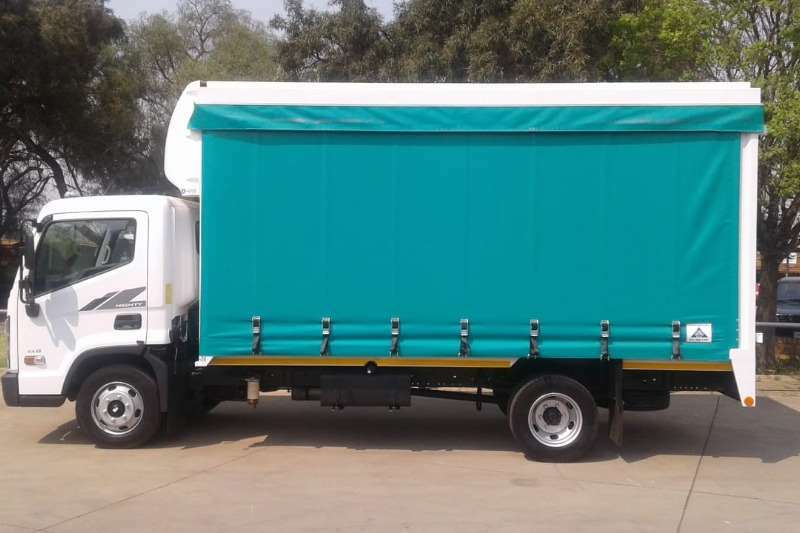 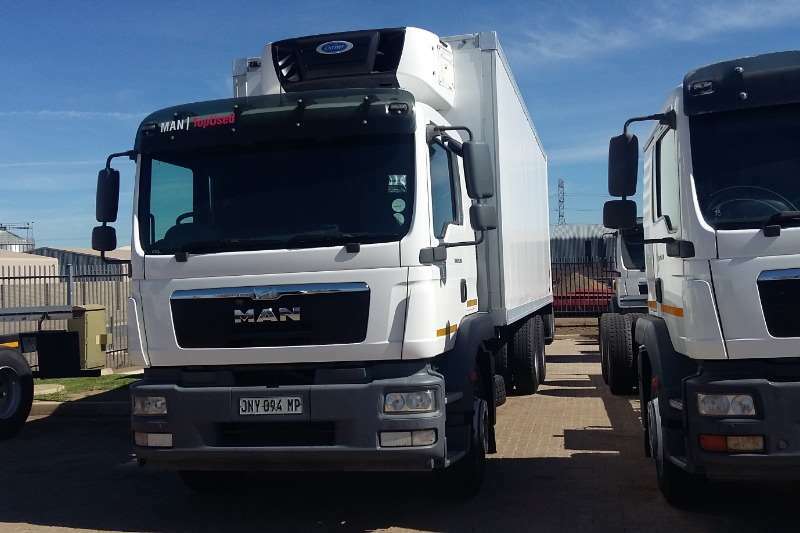 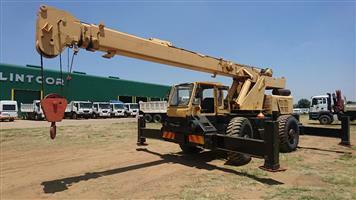 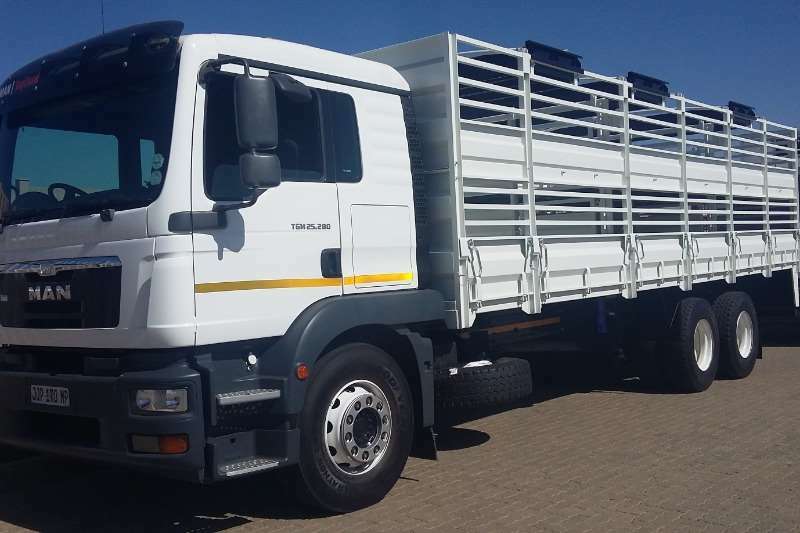 The truck will receive a Full Service and a Roadworthy Certificate will be supplied. 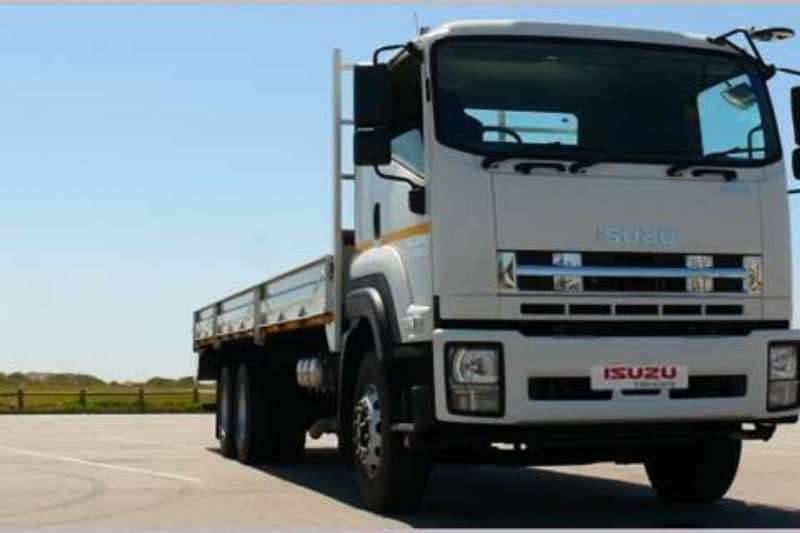 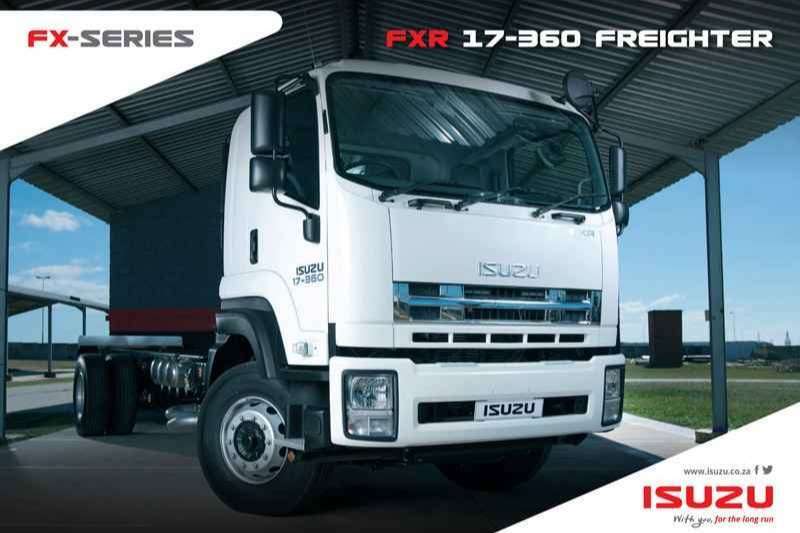 Get an email notification for any Results in Trucks in South Africa when they become available.